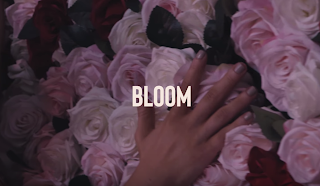 Rising sister DJ duo, DUELLE, release their newest single, "Bloom”, complete with a Rambo directed video. Keeping you in your feelings this week with a Valentines ready release, DUELLE says this song is about an “intense vibe and connection with someone.” Combining their dark trap sound with an urban pop feel, the girls have mixed in edgy lyrics that will definitely have you in the feels. “There’s nothing better than doing this with family! We've been dancing and singing together our entire lives so it's pretty organic for us working together as a duo,” the girls said in a statement to the press. 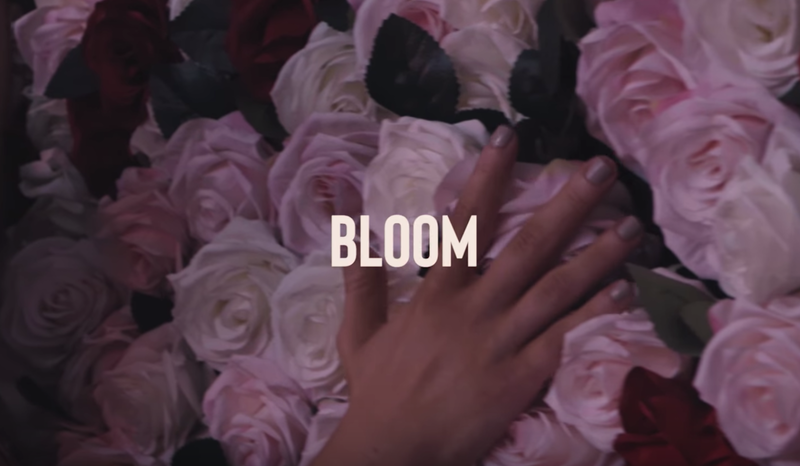 Leading into the summer, DUELLE plans to following up their “Bloom” single with a series of videos and big collabs. When asked about their plans for the Summer DUELLE said, “we’re dropping hit after hit with music videos we already have in the works! We got some big collabs coming out and we’re planning out touring with festivals."